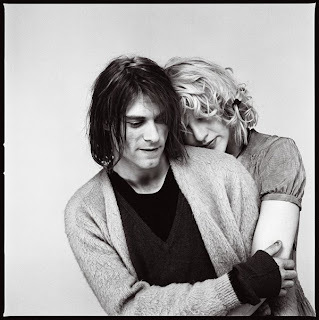 Kurt and Courtney circa 1992. Throw on some Smashing Pumpkins, peruse this and a plethora of amazing images in Michael Lavine’s book Grunge and you may just have the greatest day you've ever known. Fafi is a babelicious, super talented, French graffiti artist. I've loved her for years. Sharin' the love on a lazy Sunday evening. 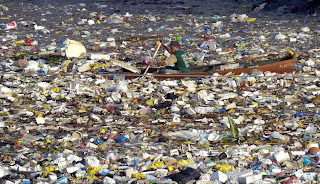 There is an island of garbage, about the size of Texas floating in the Pacific Ocean. Gross. This week is No Impact Week. Cool. Man up and try not to shop in honor of NIW. If you have a hard time abstaining, before you swipe, or virtually swipe your plastic, think about the fact that the crap you are about to purchase from H&M or Top Shop will most likely end up adding some square footage to the aforementioned island. Super gross/uncool. 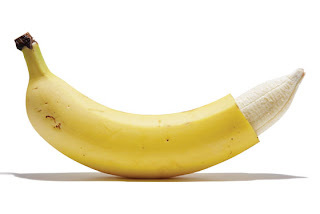 Image from New York Magazine's article The Case Against the Case Against Circumcision. Brilliant.